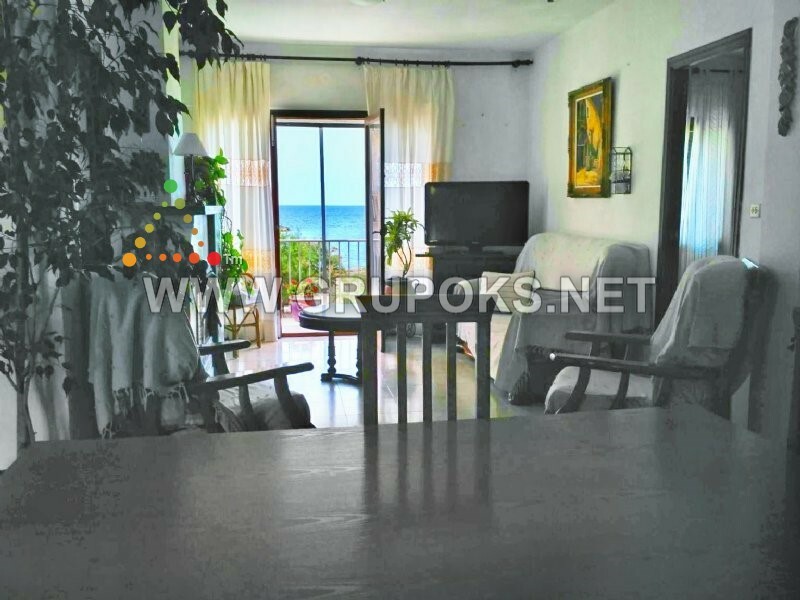 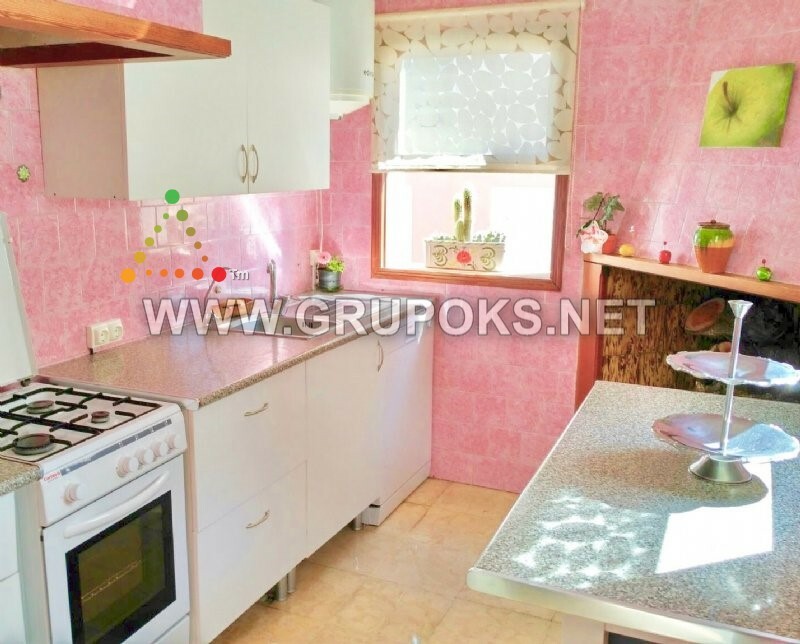 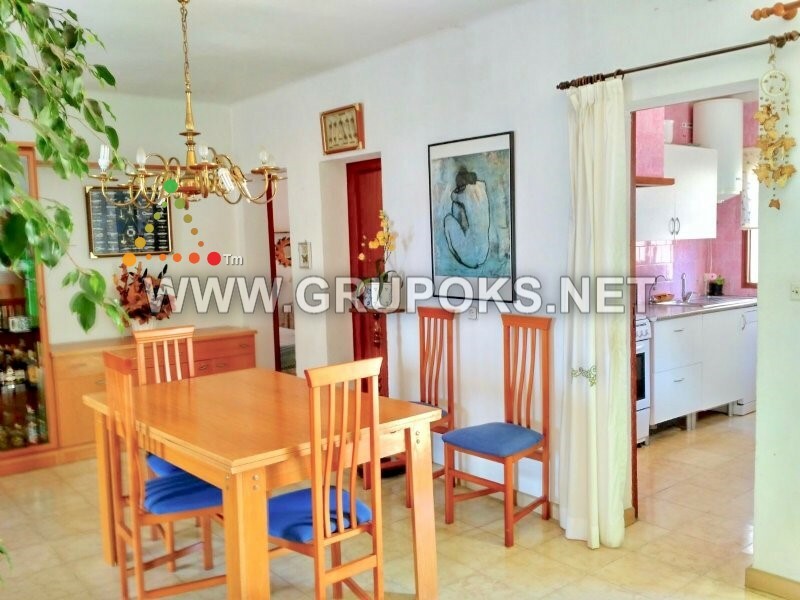 Superb apartment located in Ses Salines, Colonia de Sant Jordi, in 1ª line of beach with spectacular views to the sea and close to public transport (bus), supermarkets and all kinds of shops. 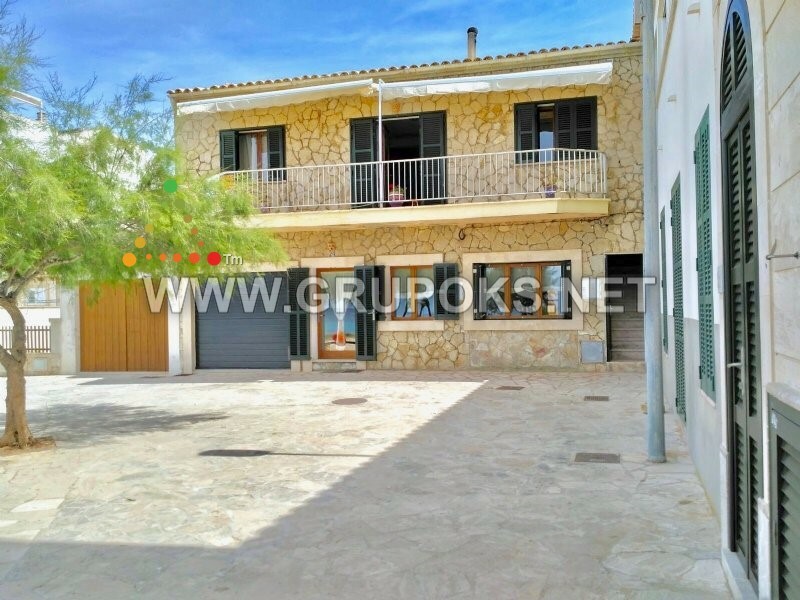 The House is distributed in 5 bedrooms, one of them outside, 1 bathroom, kitchen and living room with fireplace and access to a terrace overlooking the sea. 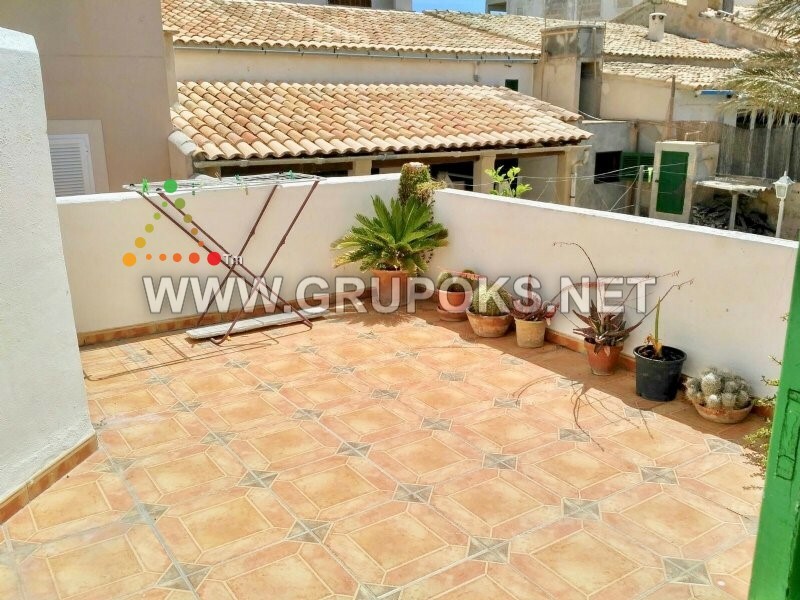 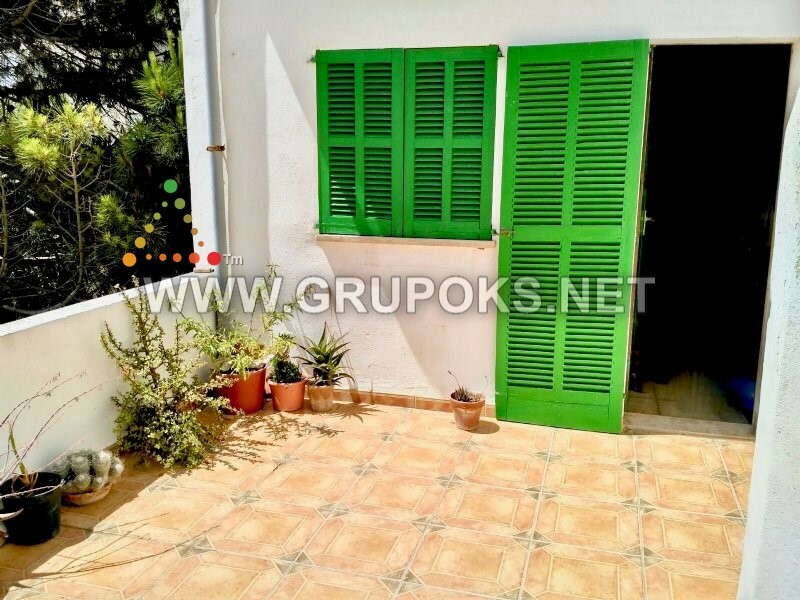 To others, has a large terrace / solarium, barbecue with chill-out area, shower outside and garage.